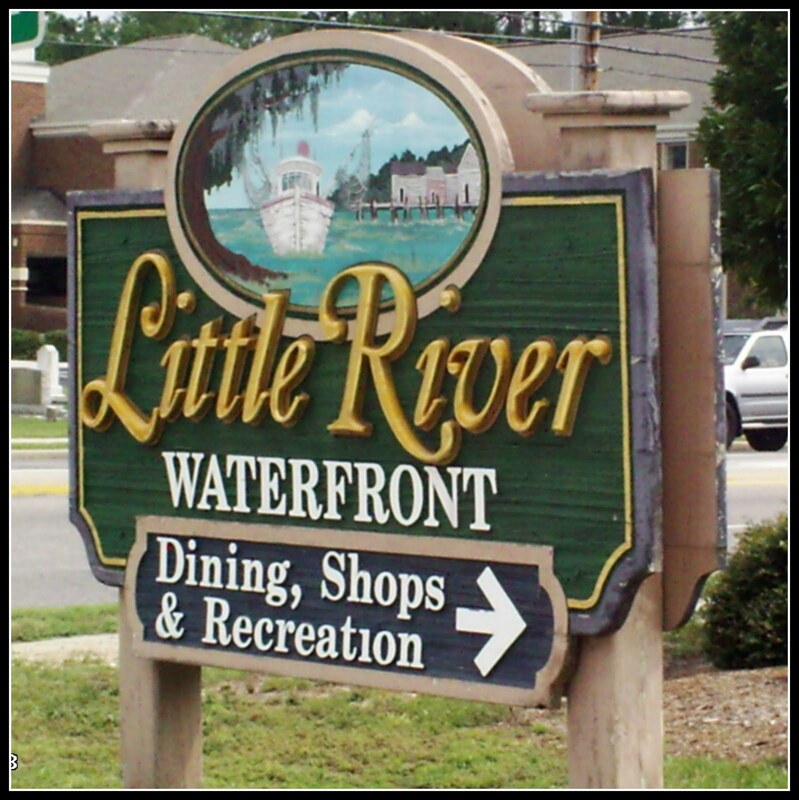 Little River SC is an awesome place to live and work considering its fantastic location. 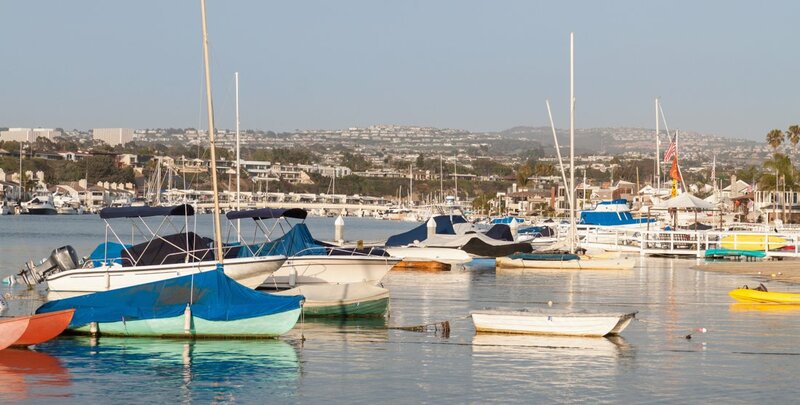 You'll find a more peaceful and relaxing atmosphere than most other areas in this coastal region. It’s located just south of the North Carolina border and parallels the Intracoastal Waterway. Just a short drive to all the Grand Strand has to offer including, more than 1,800 restaurants, 100 championship golf courses, shopping, shows, and of course the beach and ocean. You won’t have far to go to find entertainment considering that there are two Las Vegas-style casino gambling boats in Little River. Home of the famous Blue Crab Festival in May, Little River is a small but active commercial fishing village located on the Intracoastal Waterway with waterfront restaurants and a laid-back southern style including moss-draped live oak trees. 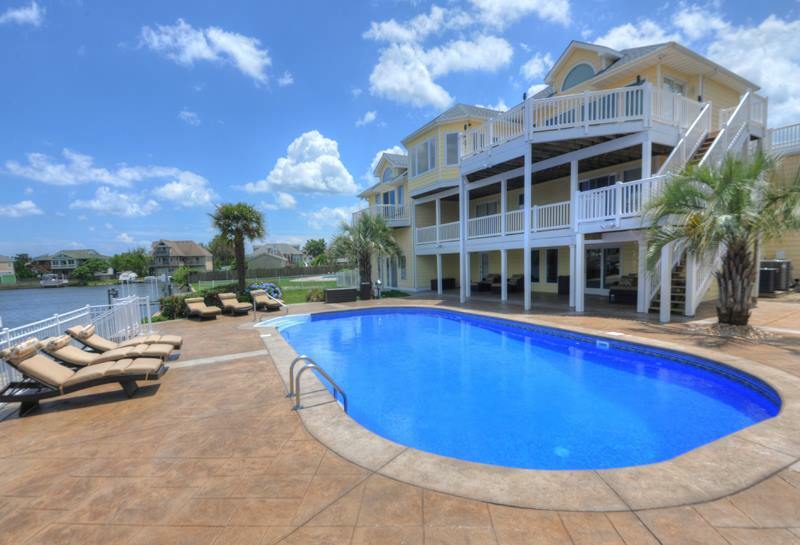 Looking for a luxury home on the Intracoastal Waterway? 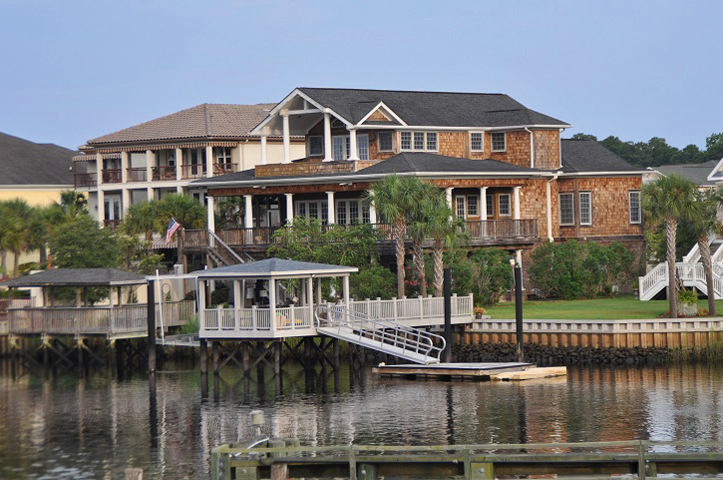 Little River real estate features some million dollar waterfront homes as well as deep-water channels and private boat docks. Little River also features very nice affordable condos on the Intracoastal Waterway as well. For the boating enthusiast, the Coquina Harbour condos include The Harbourgate Resort, Lightkeepers Village, Harbour Ridge condos. These condos feature all the amenities and with several access points to the Waterway in this area is the perfect location for a boaters paradise. We can help you find the vacation home, investment property, new home, condos, or land that you are looking for. Listing courtesy of BH & G Elliott Coastal Living , Ron Jackson. Listing courtesy of Beach & Forest Realty , Joe Clarke. Listing courtesy of The Trembley Group, Inc. , Jay Devlin. Listing courtesy of Eagle Realty , Chris Ward. Listing courtesy of Century 21 Coastal Lifestyles , Kemp Nash. 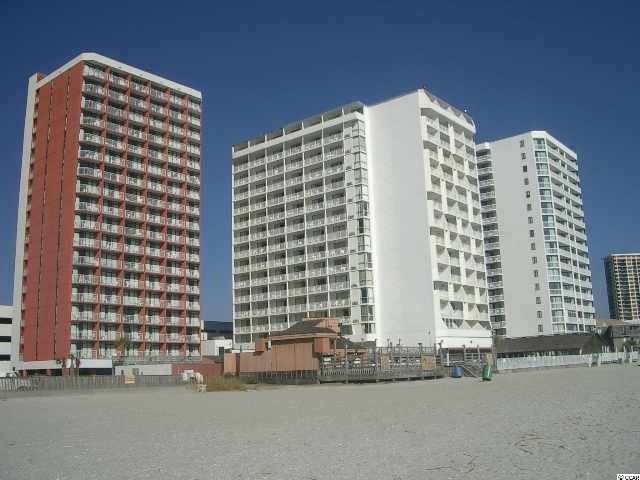 Listing courtesy of Ocean Front Guru Real Estate , Lauri Seger.